As a part of our of learning about citizenship and justice, the Grade Six students are looking at the case study of the internment of Japanese Canadians during World War II. Our studies have included looking at the cultural heritage of the Japanese in British Columbia. 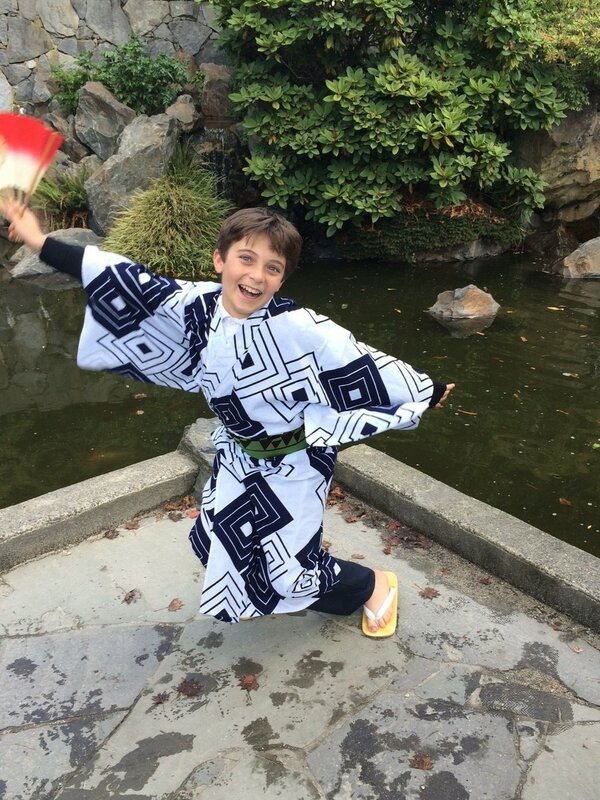 In addition to wearing traditional garb and learning Japanese dances, the students learned about the first Japanese immigrant to British Columbia, the process of interning Japanese Canadians, and the conditions under which they lived during internment.